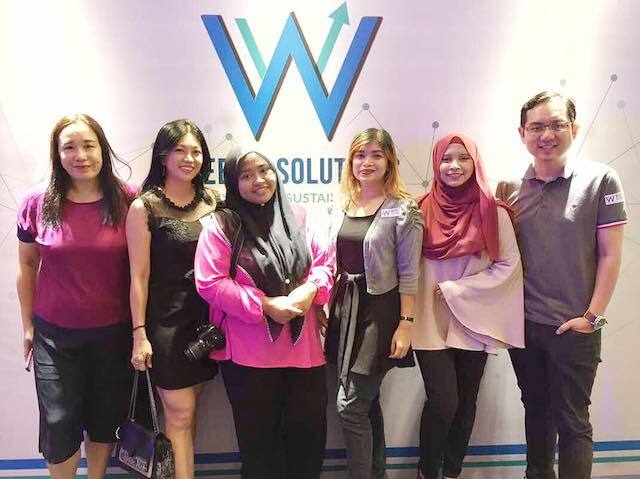 WeBist Solutions Sdn Bhd Launched - Next Game Changer In Digital Marketing Industry Of Malaysia? 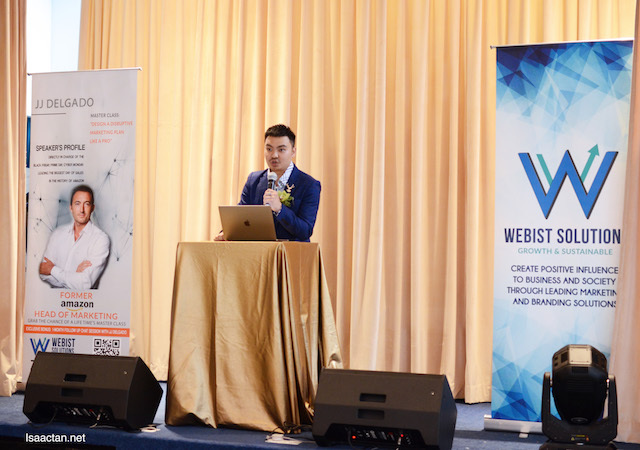 Amidst a grand launch event yesterday at the heart of KL, I witnessed the inauguration ceremony launching WeBist Solutions Sdn Bhd, touted to be the next game changer in the booming digital marketing industry of Malaysia. 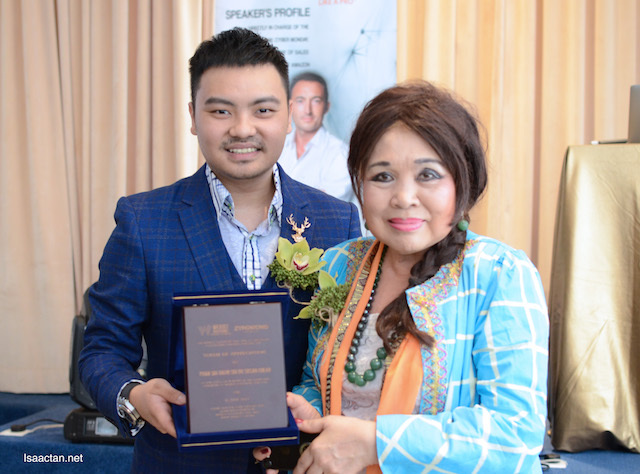 With a promise to give new insights for the growth of the industry in the near future, we saw the event being graced by various local celebs, influencers, public figures and VVIPs. Check it out below. What does WeBist Solutions Do? 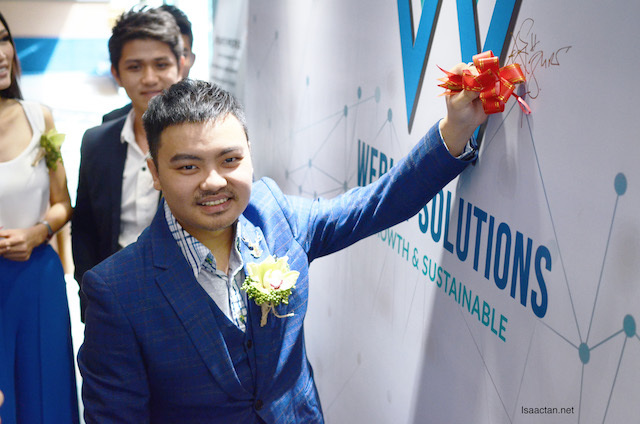 The very stylish Dr Zyro Wong, advisor of WeBist Solutions was at the press conference too, and to launch the new company. So what exactly is WeBist Solutions? From my understanding after attending their grand launch is that they are an innovative start-up that specialises in digital marketing. From Search Engine Marketing (SEM) to Social Media Marketing and other digital solutions, they aim to be a powerhouse in their own rights, given their wealth of ideas and strategies that are set to help businesses improve their performances in today's volatile market. Stability in the face of chaos? I like that! The three founders of WeBist Solutions Sdn Bhd, Mr Bryan, Mr Chris and Mr Johnson was at the launch as well, sharing their views on digital marketing in the open forum. 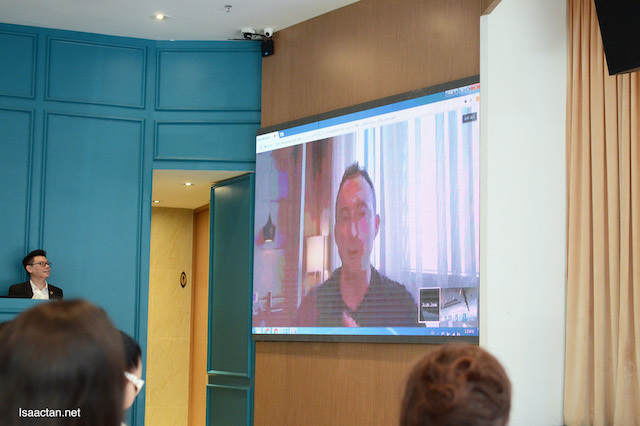 The highlights were on how WeBist Solutions is distinctive in holding many more international events in the near future, on top of offering their principal services. What events? Read on !! One thing is for sure, I'm impressed by the relatively young age of the founders. Compared to me, they have a lot more going for them in this industry. In fact two of them were from engineering background, foregoing it to chase their passion and dreams in digital marketing. That is so like me! I was an engineer too for a whole 10 years plus, in a distant galaxy, far far away. 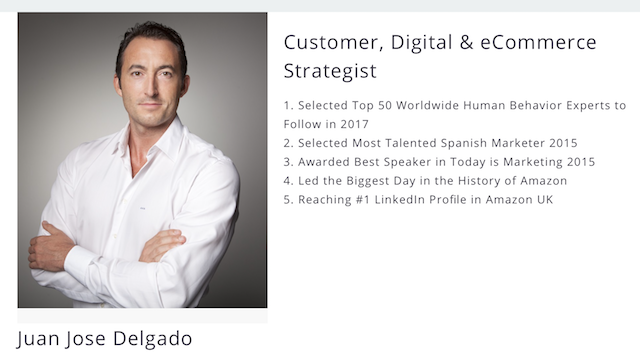 At the launch event, we got to see Juan Jose Delgado, former Head of Marketing of Amazon live on screen as well, where he introduced to us his upcoming Master Class - 'Design a Disruptive Marketing Plan Like a Pro'. Hosted by WeBist Solutions, the event will happen on 2nd August 2017 at Sunway Putra Hotel, where the professional will share his knowledge on effective digital marketing strategies that are pivotal to businesses in the local context. Guess what? There's even a nod of approval from the big hats from our government for WeBist Solutions Sdn Bhd. 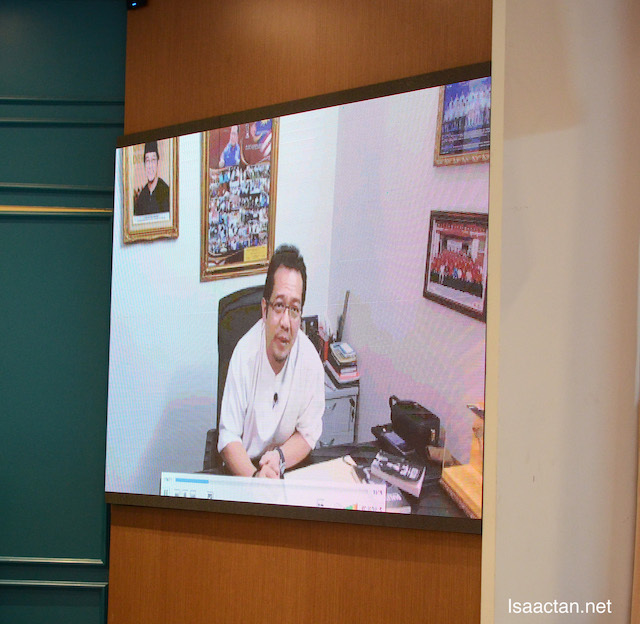 Dato Razali Haji Ibrahim, the Deputy Minister of the Prime Minister’s Office, had also extended his congratulatory note and best wishes to Webist Solutions for its forthcoming contributions in the industry via a video message at the launch event. Everyone's invited to participate in this awesome Master Class by Juan Jose Delgado on 2nd of August 2017 at Sunway Putra Hotel, Kuala Lumpur. Exclusive only for early bids, tickets will be offered at special rates on a first come first serve basis (Gold Tickets at RM1247, and VIP tickets at RM2497). You must check out their website at www.webist.com.my/jjdelgado or call 0379729122 for more details. See you there!